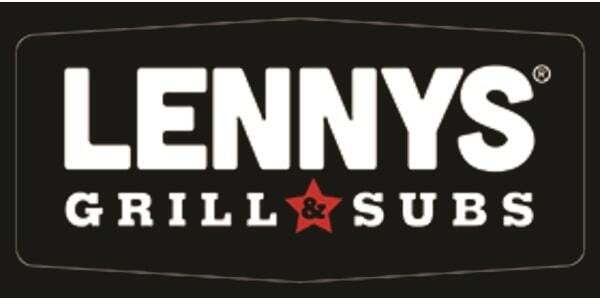 Look up your Weight Watchers points or nutrition information for Lenny's Sub Shop restaurant. You will find the SmartPoints, Points Plus and the original points values in the table below. So regardless of which method you are tracking, you are sure to find what you need to stay with in your daily allowance. If you are not a member, then you can use the Lenny's nutrition information also available on this page. If you are counting calories, total fat or carbs on your diet, then use the information below. From online forums to on site meetings, weight loss support groups can help you reach your goals. Support is one of most important ways to stay on track during your weight loss journey. Keeping your motivation to lose weight is key component to reaching your goals. Use these tips to stay motivated and losing weight. Add some of these foods to your next meal or recipe and burn more fat and calories. If you are in the mood to fix your own sandwich, then check out some of these recipes.